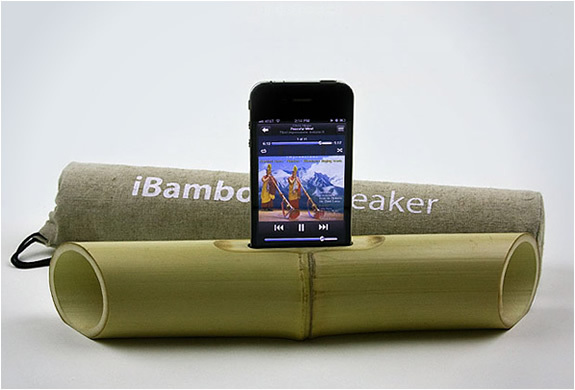 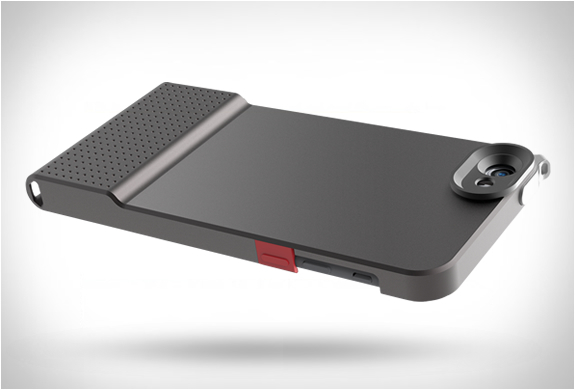 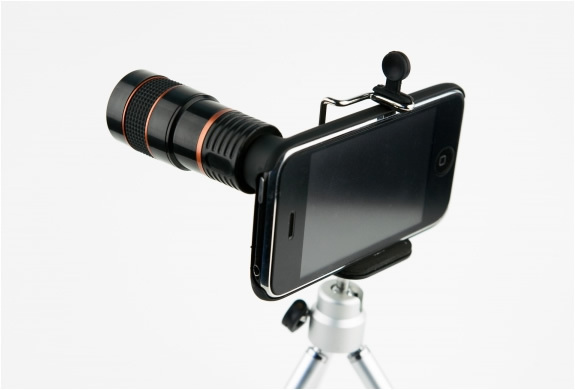 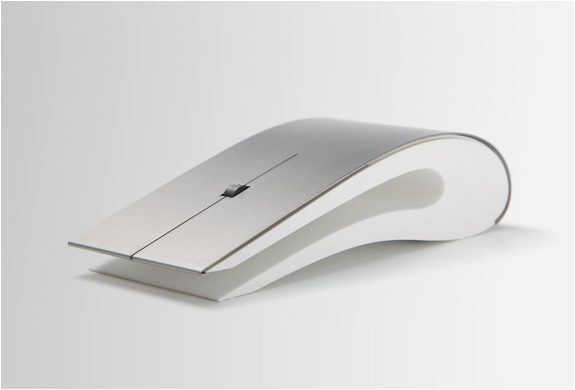 The iBamboo is a speaker for Apple devices that uses no electricity. 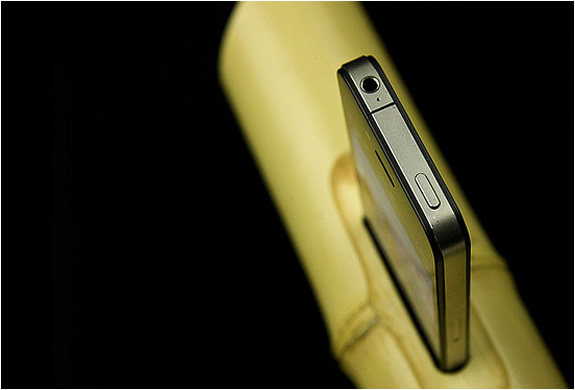 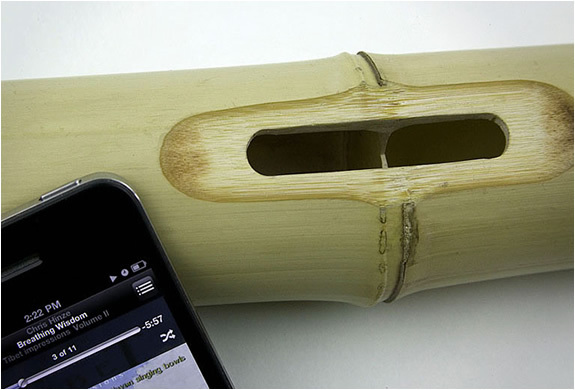 Instead, the device made with pieces of bamboo uses the natural resonance of the material to amplify the sound. 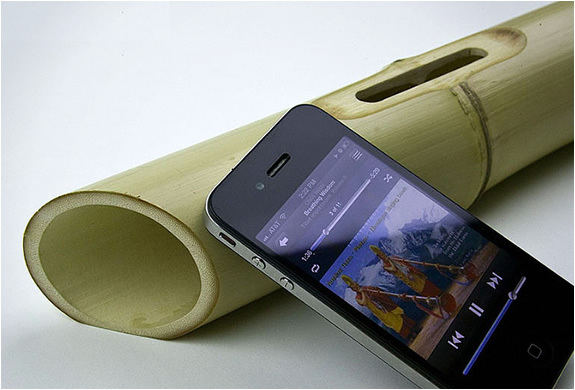 The sound moves in two directions and creates a stereo effect, of course the sound quality is not amazing, but its an innovative idea and will definitely be a hit among those who prefer natural products and low environmental impact. 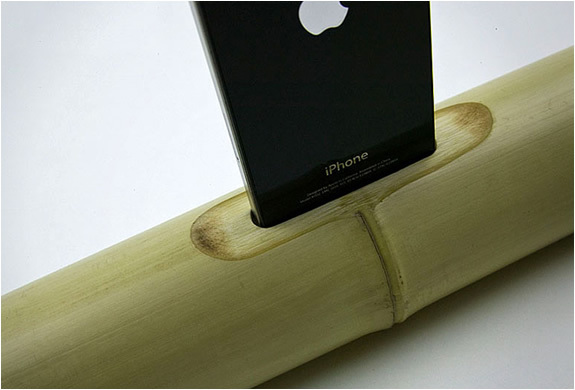 IBamboo is not available for purchase yet, but you can read more about this on Kickstarter or at their website.